Sci-Fi Fans Are Going Wild For This Film! From visionary filmmakers James Cameron (AVATAR) and Robert Rodriguez (SIN CITY), comes ALITA: BATTLE ANGEL, an epic adventure of hope and empowerment. 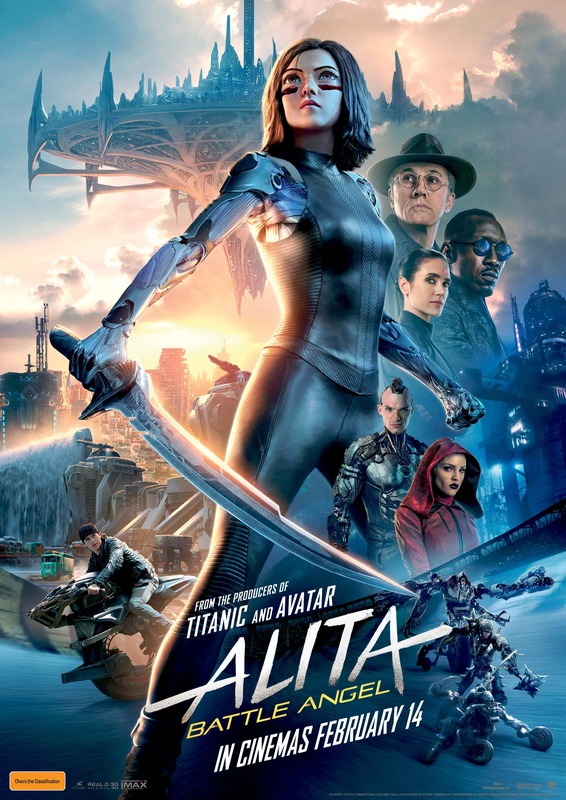 When Alita (Rosa Salazar) awakens with no memory of who she is in a future world she does not recognise, she is taken in by Ido (Christoph Waltz), a compassionate doctor who realizes that somewhere in this abandoned cyborg shell is the heart and soul of a young woman with an extraordinary past.